Farrier Supplies Directory - O Horse! Horse riding equipment. 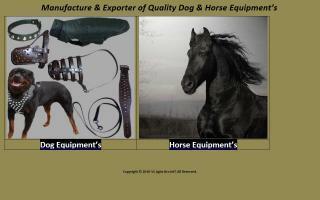 We are glad to introduces ourselves as established manufacturers and exporters and are well reputed specialists & manufacturers of a full range of dog training equipment and equestrian leather goods. 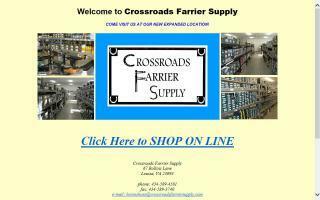 Farrier horseshoe and equine hoof supplies. Alvin Farrier Supply for all your farrier needs. One of the world's best hoofcare and farrier products from one convenient source. We have one of the largest inventories in the industry consisting of farrier supplies, blacksmith supplies, horse care products, and more. Farrier supplies from riding horses to racing plates. Contact us to place your order. Horseshoeing supplies for farriers and trimmers. We offer steel, aluminum, and therapeutic shoes for performance and pleasure horses, including St. Croix, Kerckhaert, Victory, Grand Circuit, Natural Balance, KB, Anvil Brand, and more. We have a large selection of hoof repairs, including Equilox, Pro Patch, Hoof Life, and Vettec. Please visit us in central Virginia, one mile from Interstate 64, or shop online for your convenience. 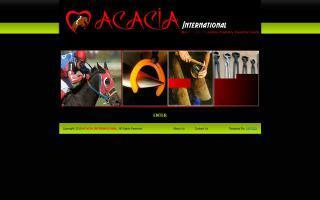 We are a new farrier supplies shop in Benoni, South Africa. 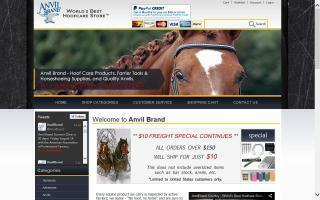 We deliver across S.A. and are a distributor of Thoro'Bred horse shoes. We have a range of shoes and nails on sale as well as farrier tools. Certified natural balance barefoot trimmer and farrier. Providing hoof care to all breeds and disciplines. 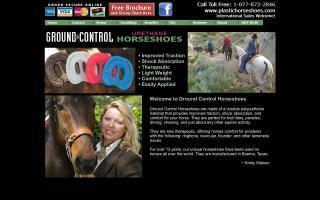 I specialize in shoeing performance horses and all related lameness issues with appropriate therapeutic packages. 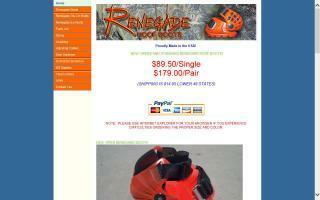 I also offer a full line of Renegade Hoof Boots and other products. Quiet handler and with no abuse. Servicing all of Baker, Grant, and Union counties. Will travel farther with additional trip fees.